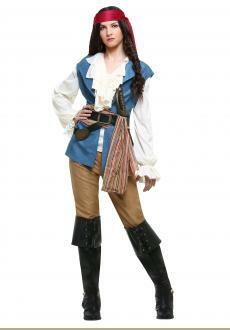 The high seas is no place for petticoats or cowardess, you’ve always known that. From day one you knew you’d make a great pirate and so you have. 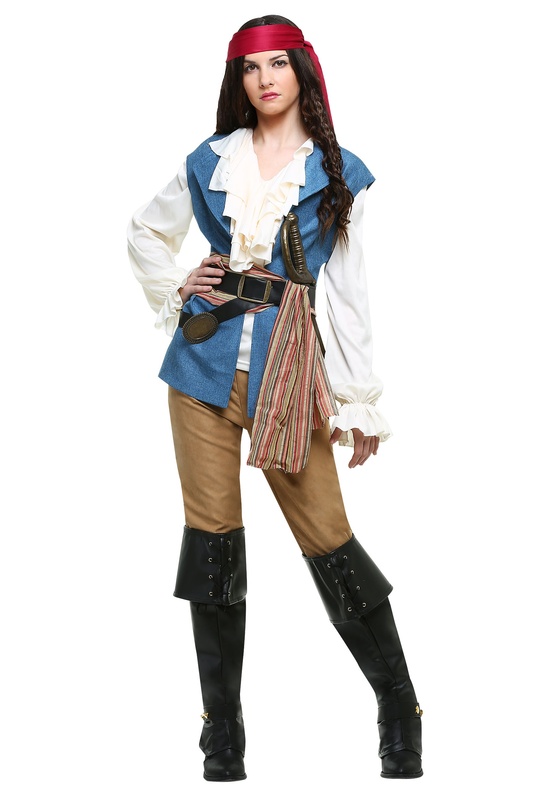 Your buccaneer ensemble entails a whitle ruffled shirt, a blue vest, and tan pants. Top it all off with a sword and a spyglass. 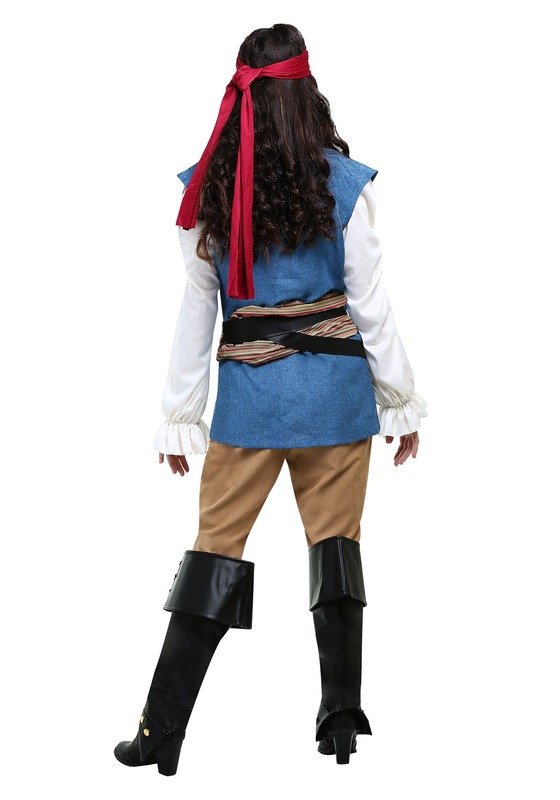 In this costume, the treasure is sure to be yours.